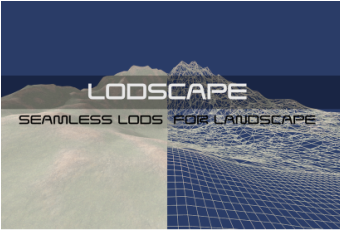 ​Lodscpape is a Blender Add-On to speedup the creation process of Levels of Detail for large terrains and make them ready for real-time visualization either for games, architecture, topography, archaeology or any situation where you need your poly-count reduced. It's a work in progress that will be upgraded has needed. If you want to test it, grab it here, and you can support the development or request new features here​.